618 people want to do this. 101 people have done this. I'm so happy I had a time to learn the song "THE BEST DAY by Taylor Swift". This is the first song na napagaralan ko ng buo. 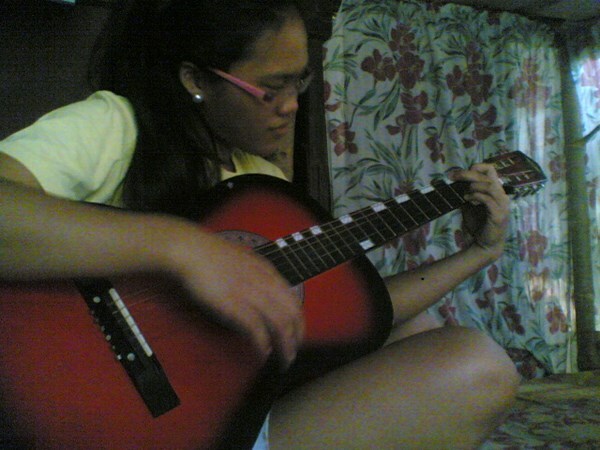 Unlike from my past guitar lessons, puro intro/chorus lang alam ko.